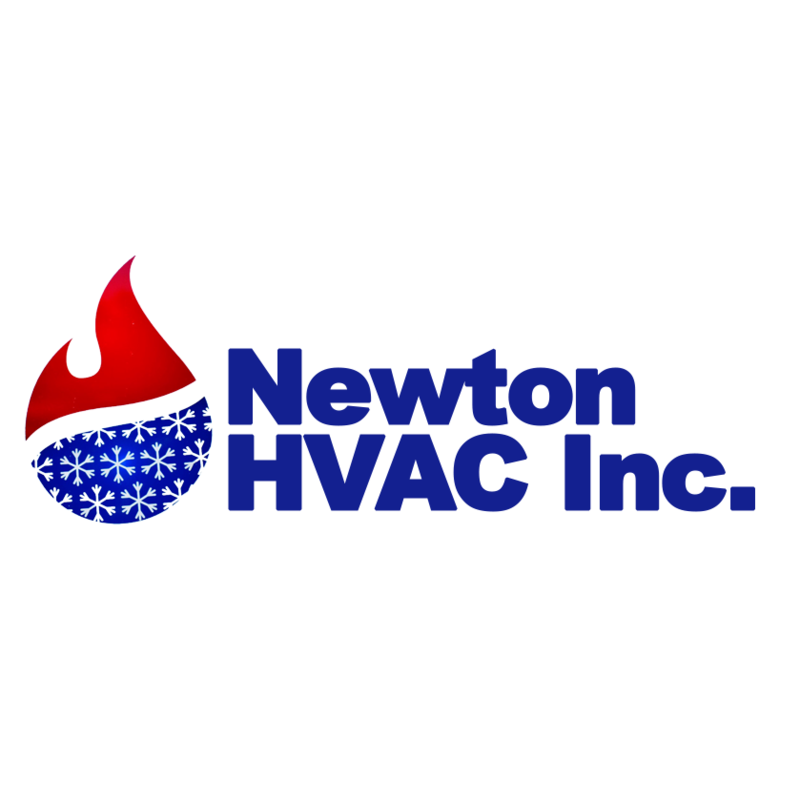 Home › Massachusetts › Newton › Heating Contractors Near Me in Newton › Newton HVAC Inc.
Newton HVAC is your local HVAC contractor for furnace installation, cooling system repair, bathroom ventilation systems & more! Call in the Newton, MA area. Give to Newton HVAC Inc.